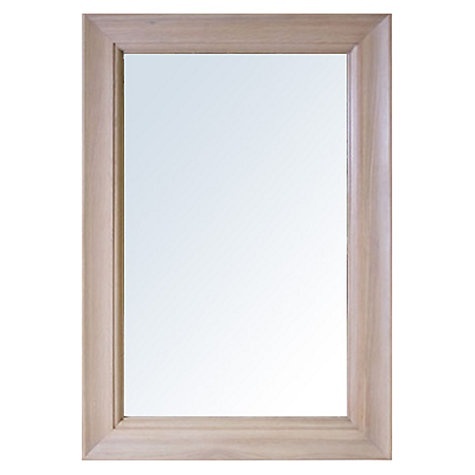 Mirrors give the illusion of space, they reflect light and they provide an important focal point. Our Henley range offers the big wow factor with its faded soft oak finished with our own IsoGuard treatment. Our range of mirrors complement our interior collections, but also work beautifully on their own.